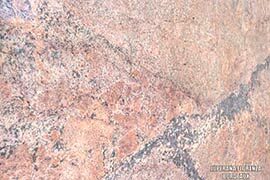 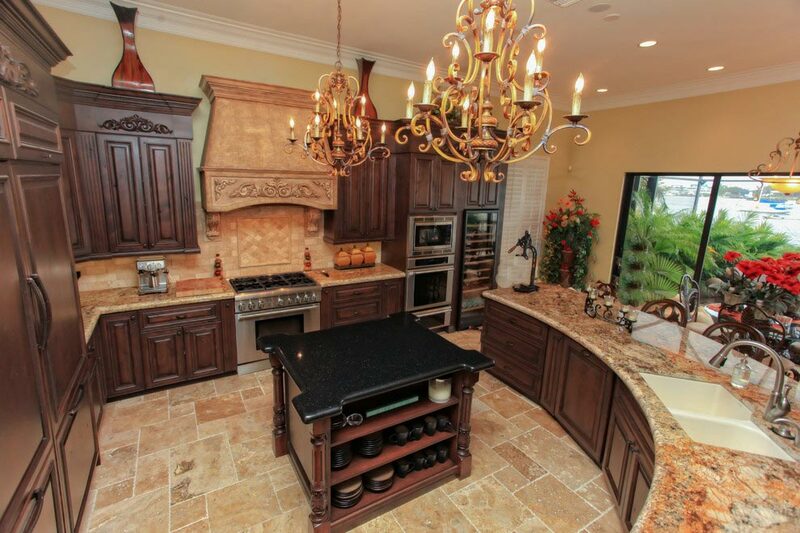 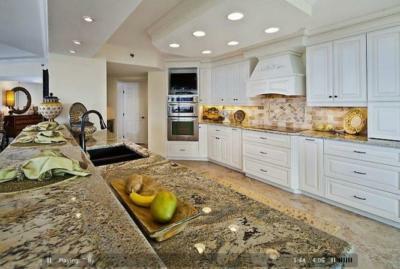 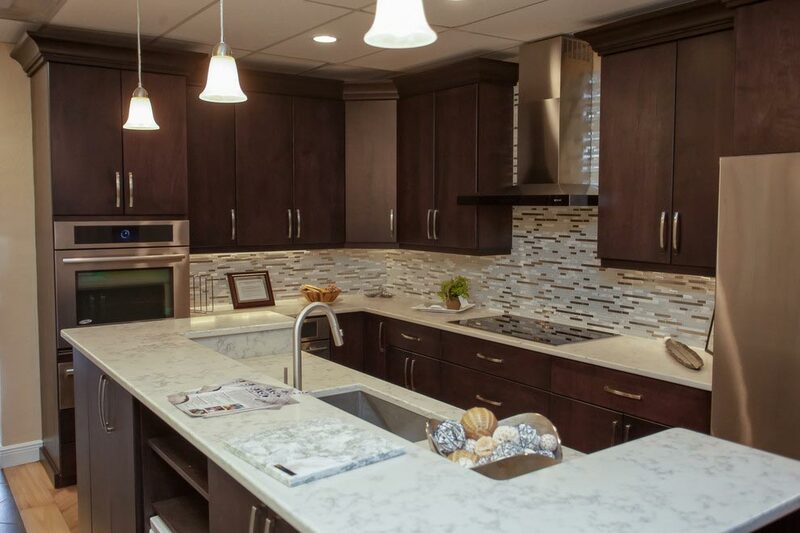 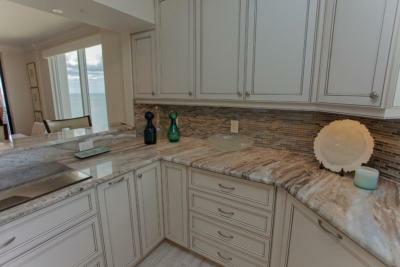 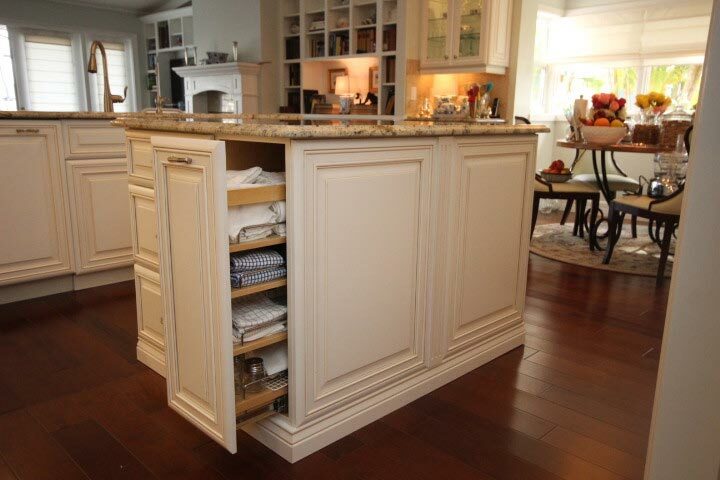 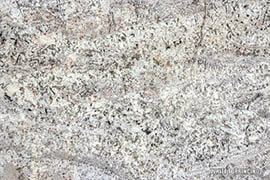 Redesign your custom kitchen or bathroom by selecting high quality and natural granite countertops for your home! 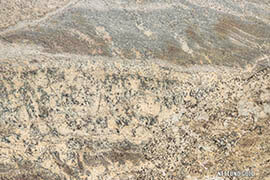 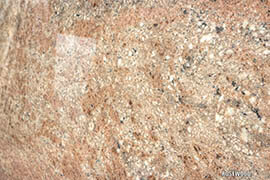 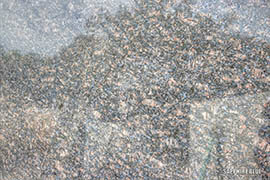 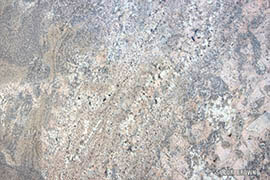 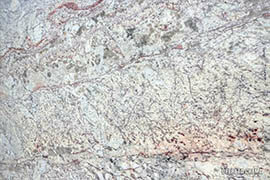 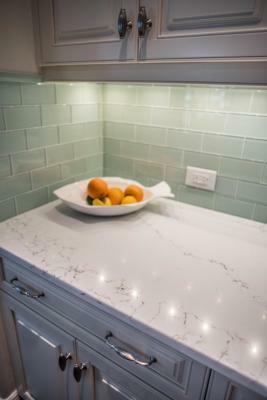 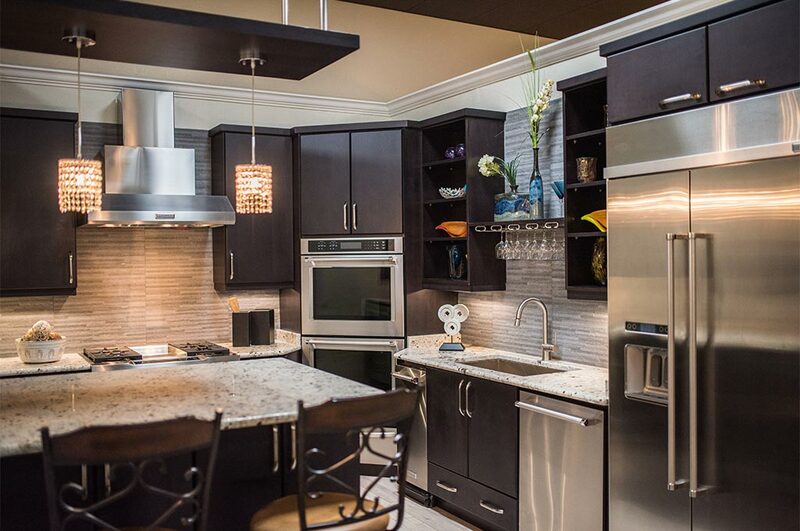 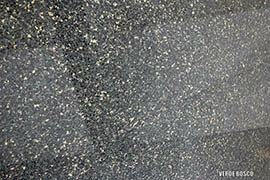 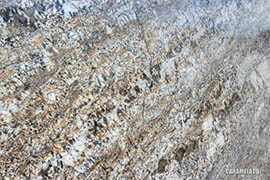 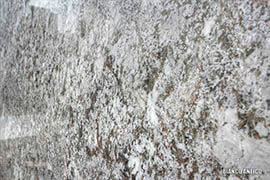 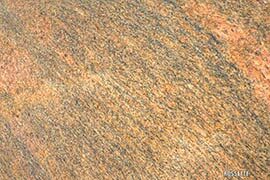 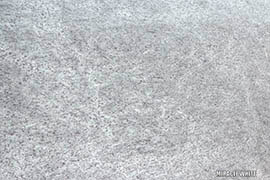 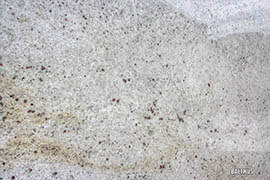 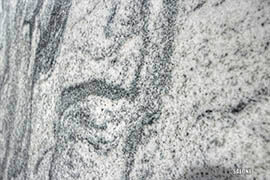 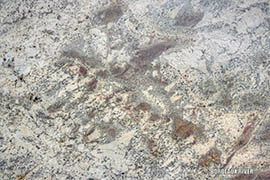 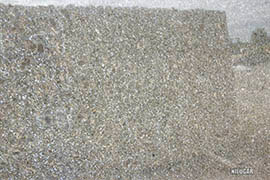 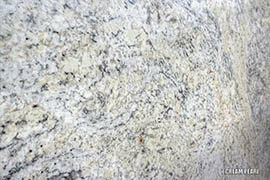 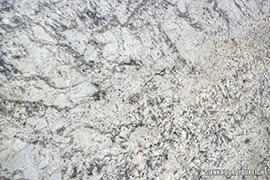 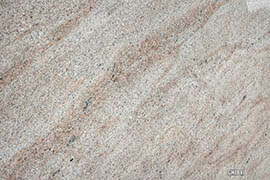 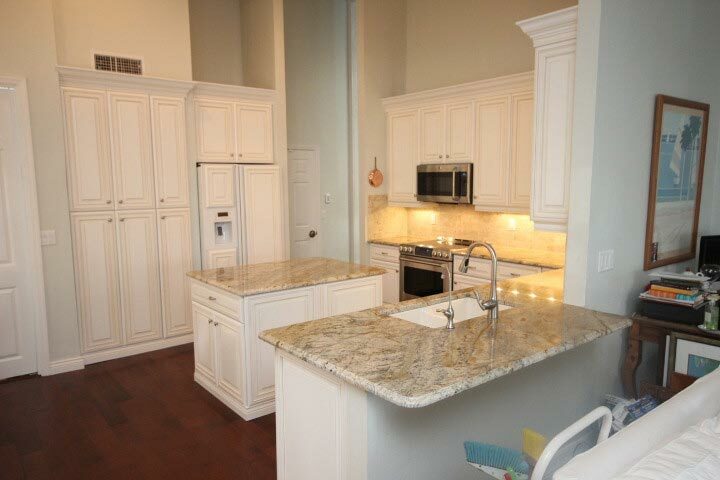 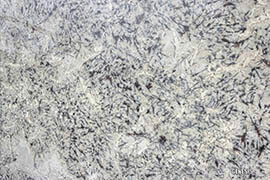 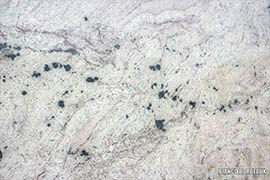 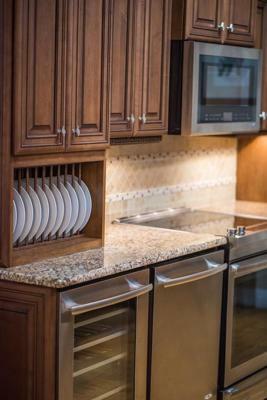 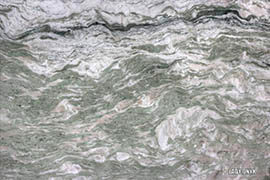 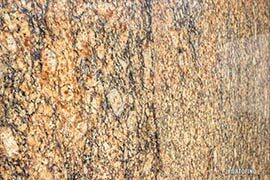 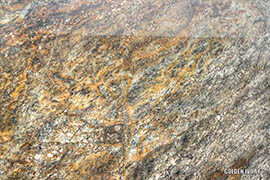 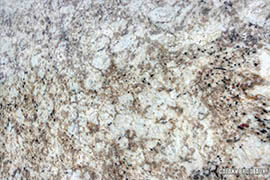 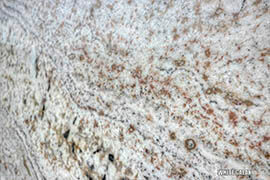 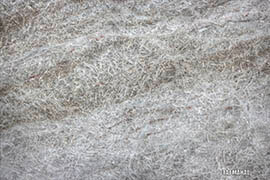 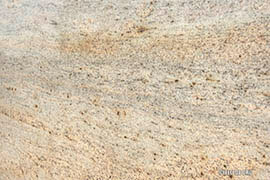 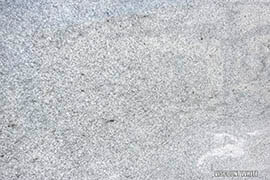 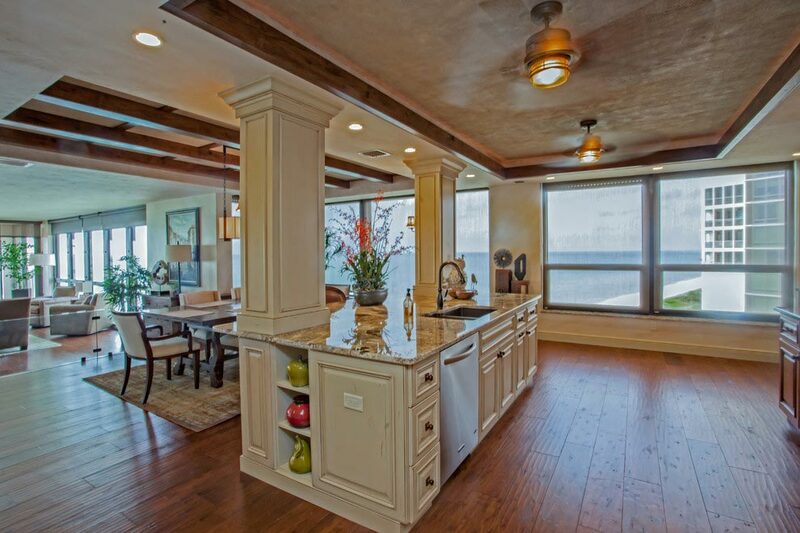 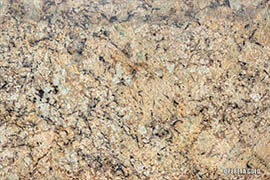 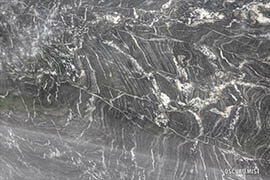 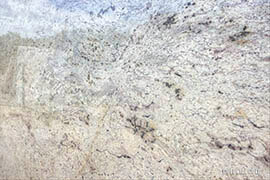 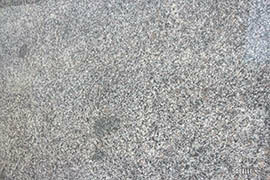 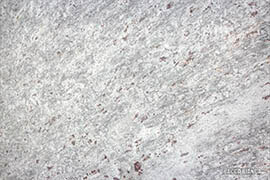 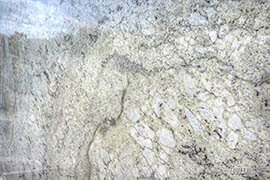 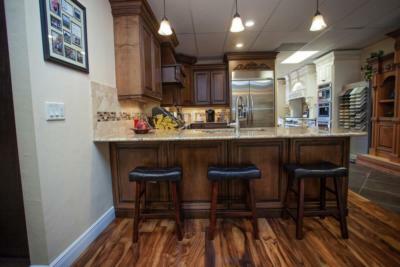 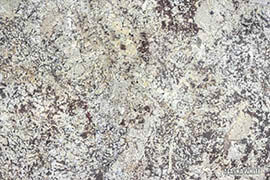 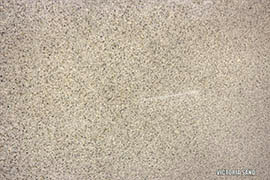 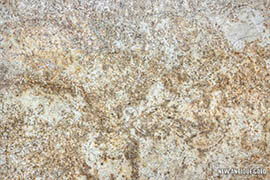 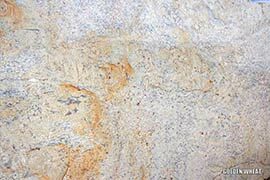 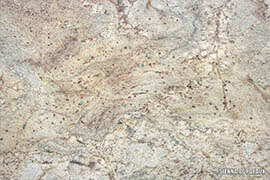 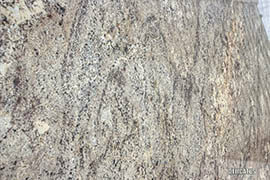 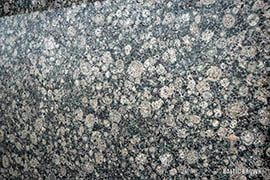 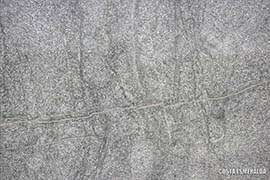 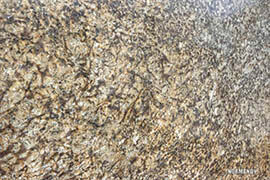 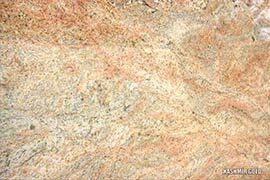 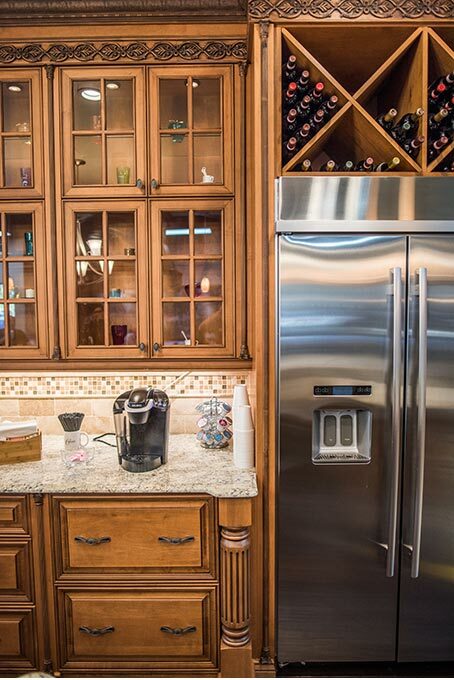 Granite countertops are affordable, unique, durable and beautiful. 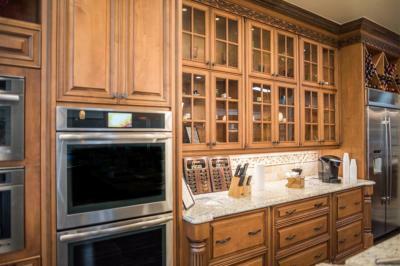 With hundreds of colors and patterns to choose from, the possibilities for transforming your home are endless. 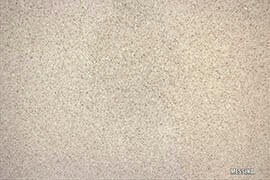 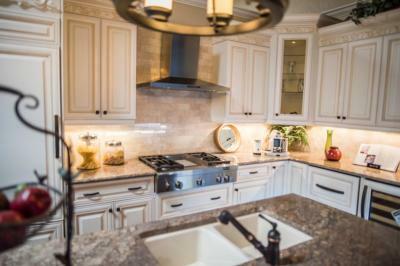 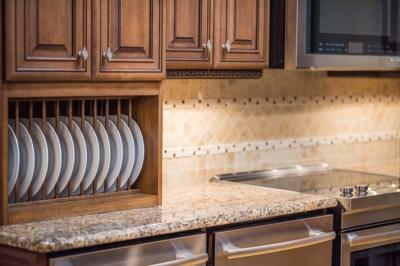 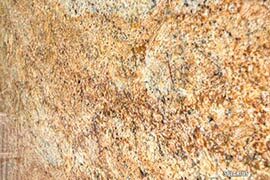 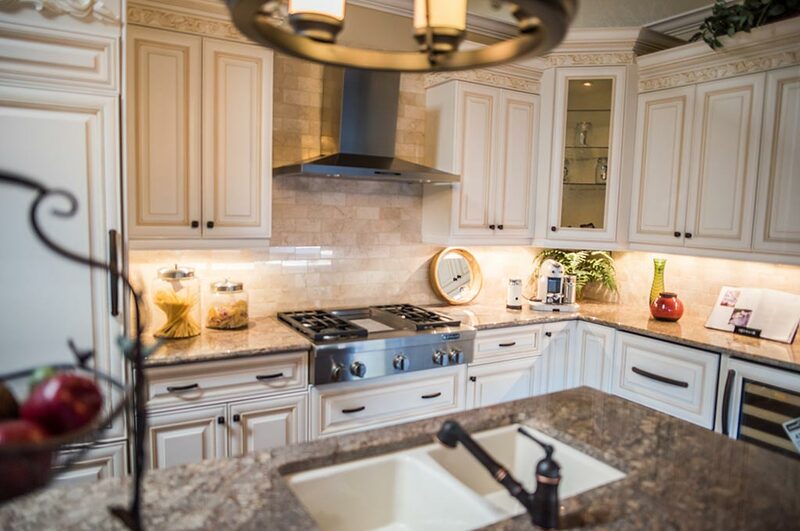 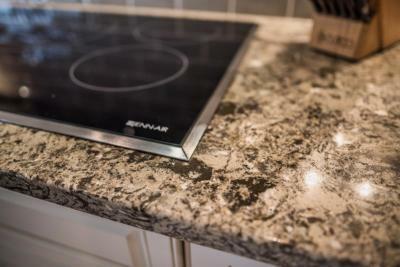 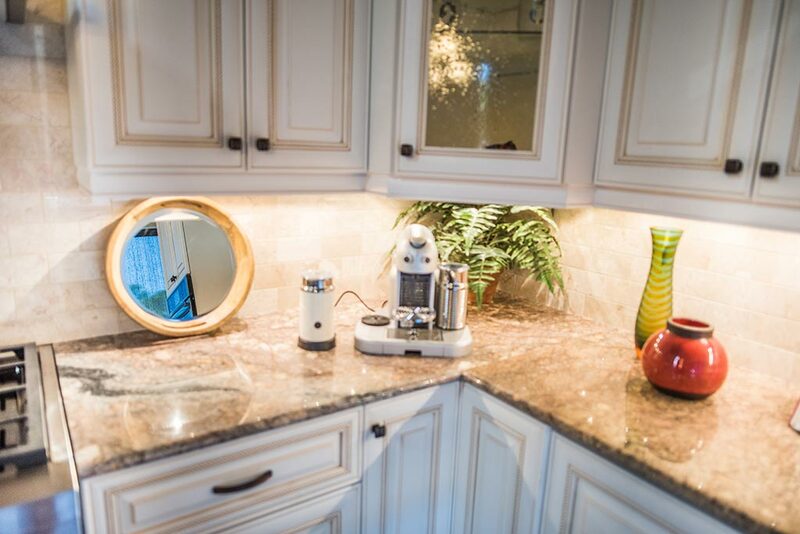 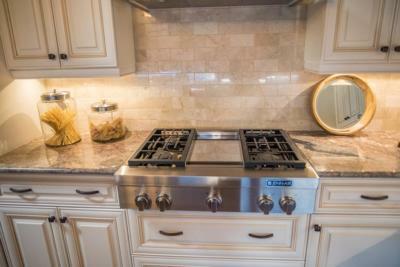 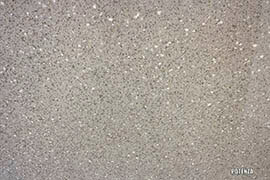 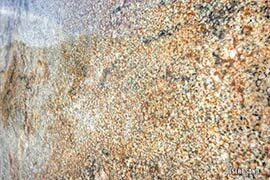 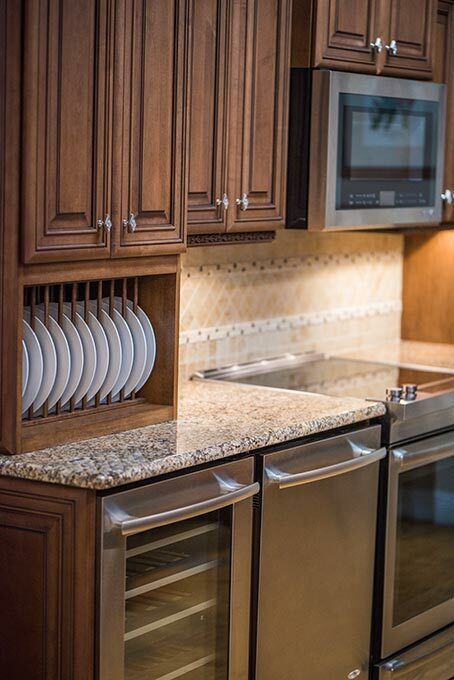 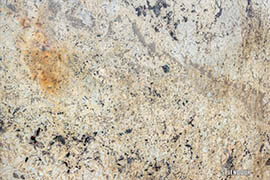 Your brand new granite countertops are easy to clean, heat resistant and easily repairable! 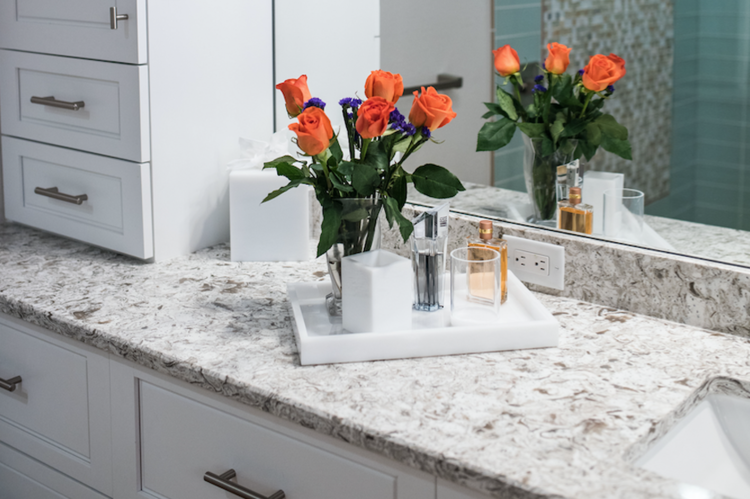 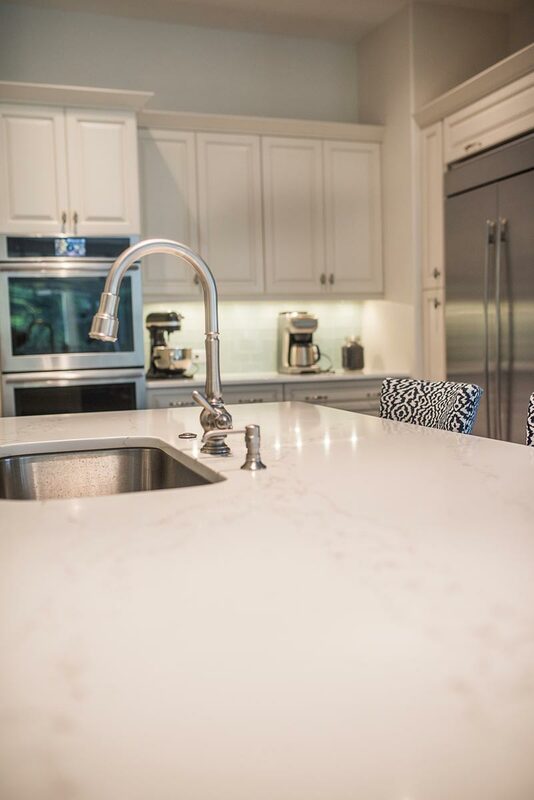 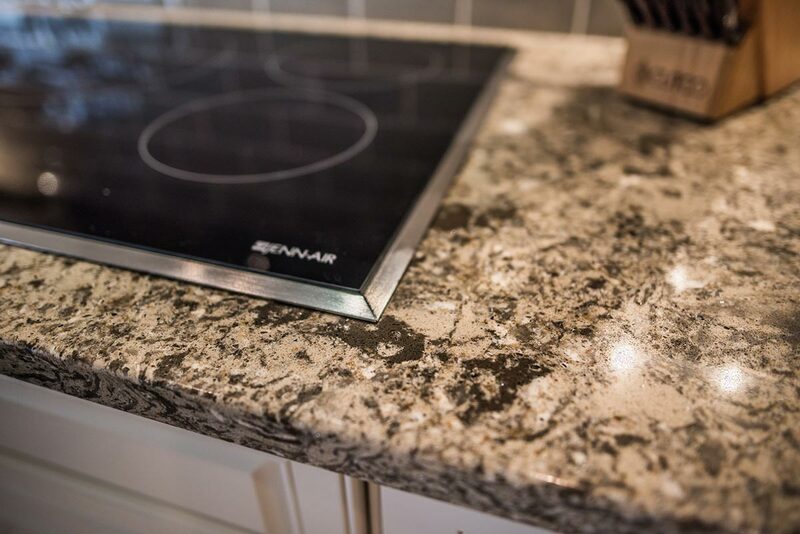 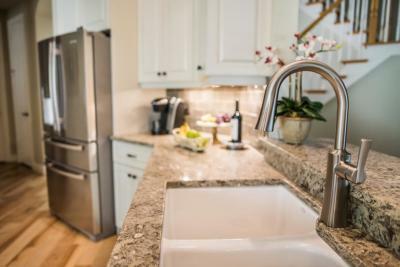 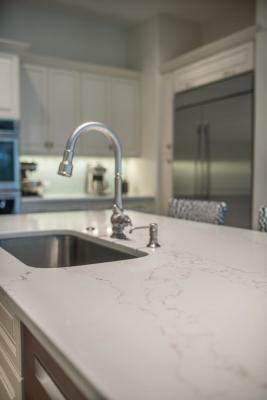 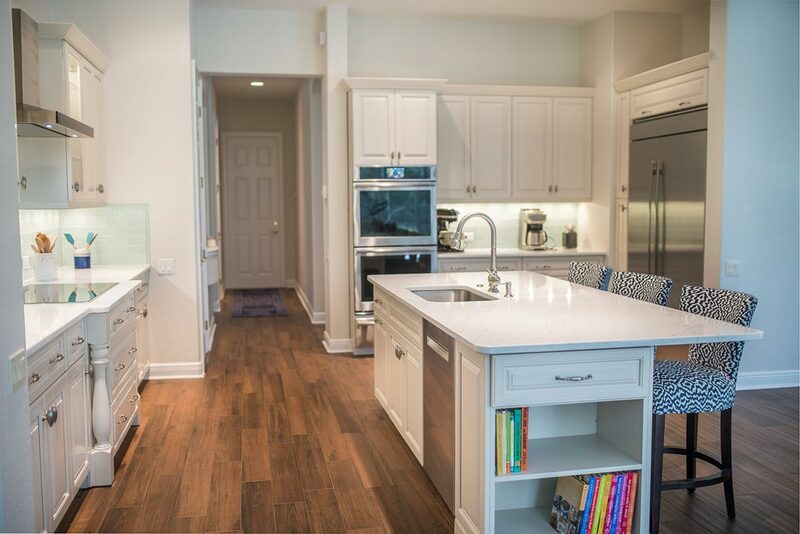 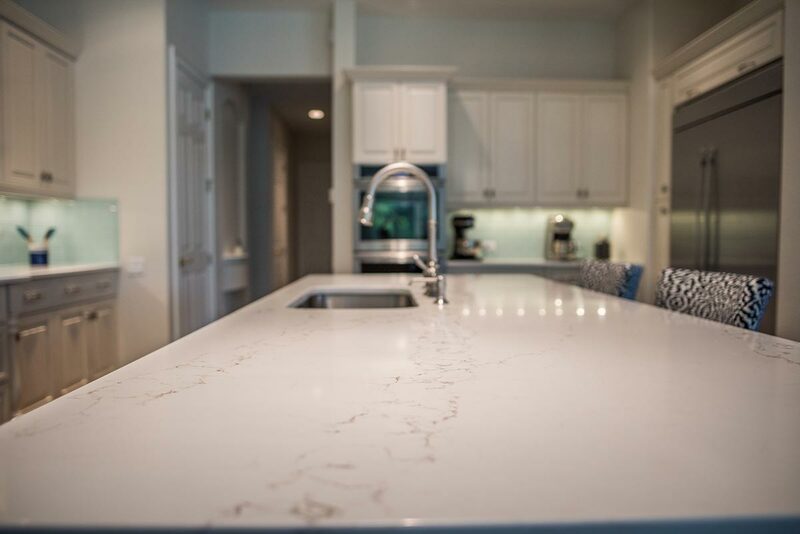 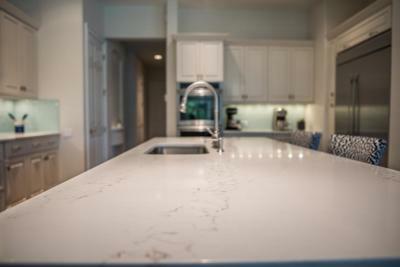 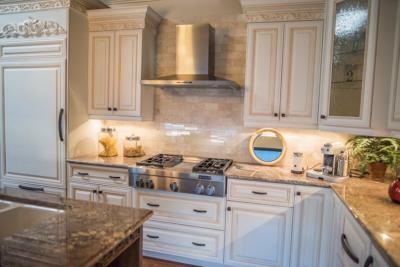 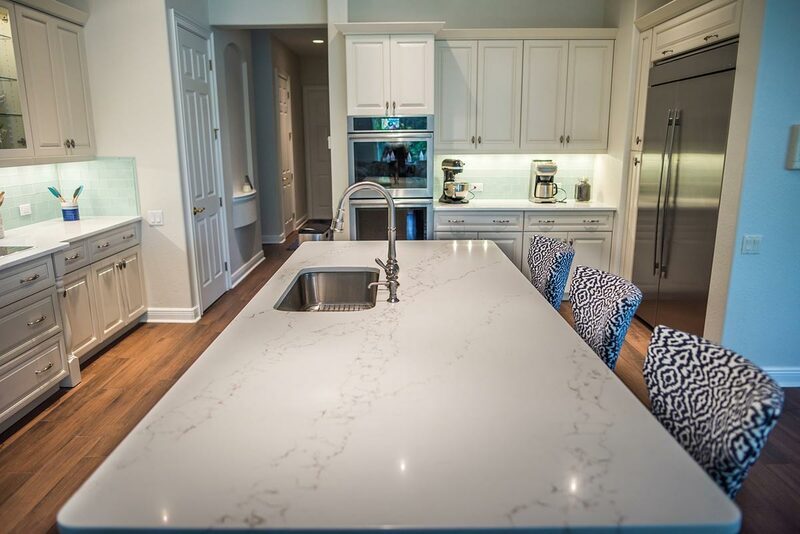 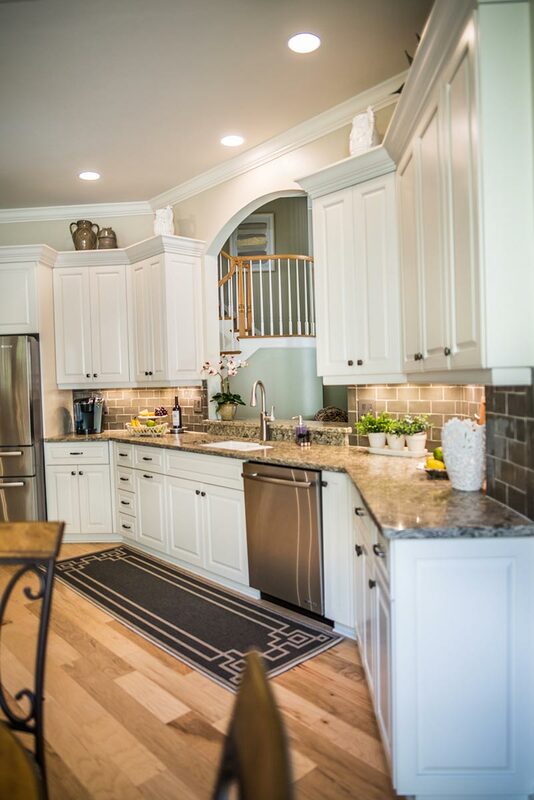 Granite countertops are durable, beautiful and even bacteria resistant – making them a perfect addition to your kitchen or bathroom. 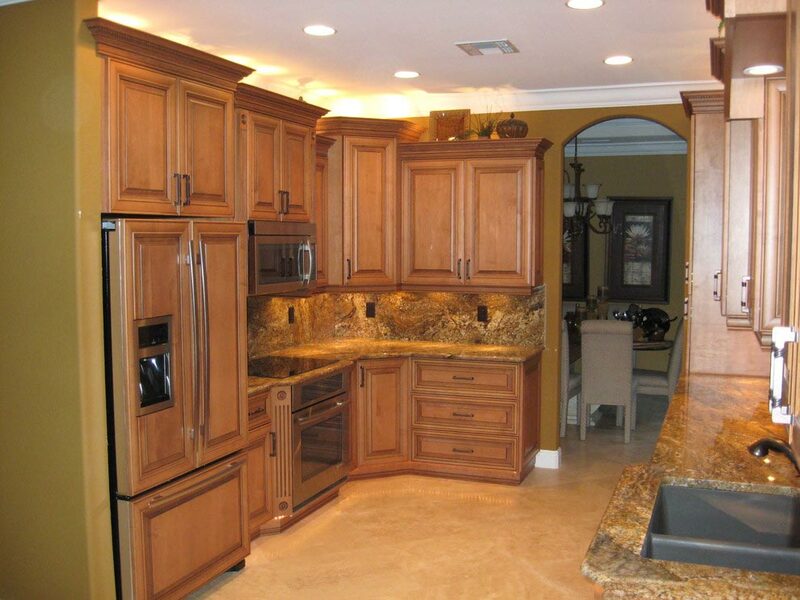 Below are just a few examples of the gorgeous homes we have redesigned by installing granite countertops in the Southwest Florida area! 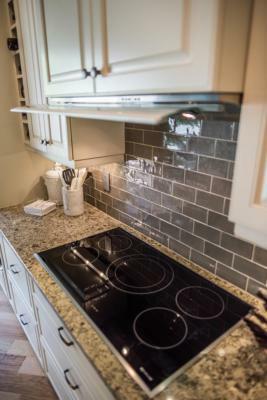 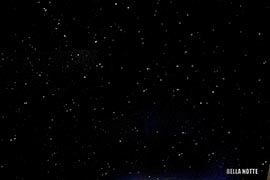 When do you plan to start your project?